Grow View Enterprises Inc. – Grow View Enterprises Inc.
Grow View Enterprises, Inc. (the “Company”) has been a grower of California pistachios since 1993. 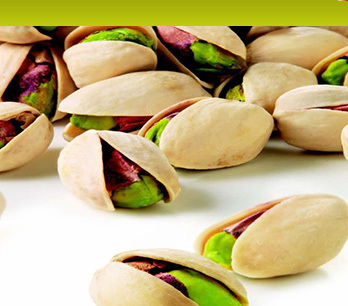 We initially began our operations as pistachio growers, and have since expanded to growing almonds, citrus and grapes. 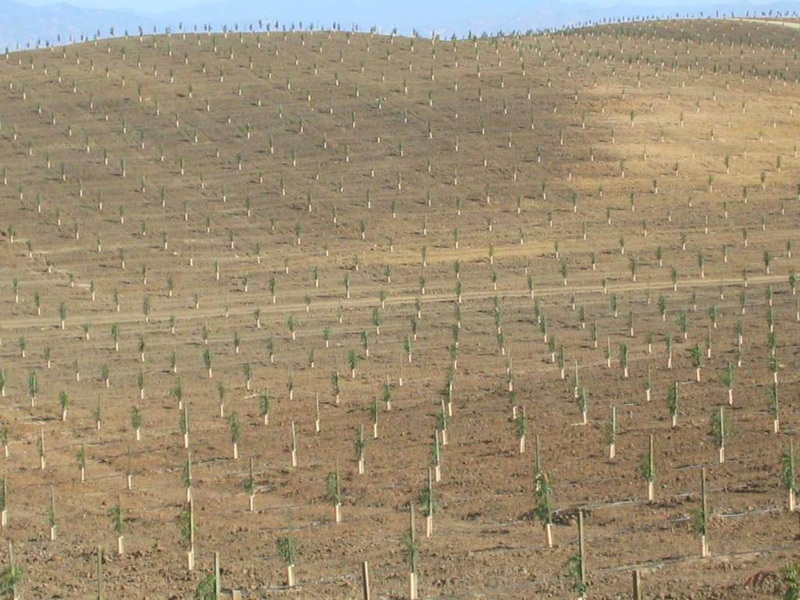 The Company has developed, owned, operated and managed farms and ranches located in Kern County, Madera County, Fresno County and Tulare County in the San Joaquin Valley – an ideal location for growing both pistachios and almonds. 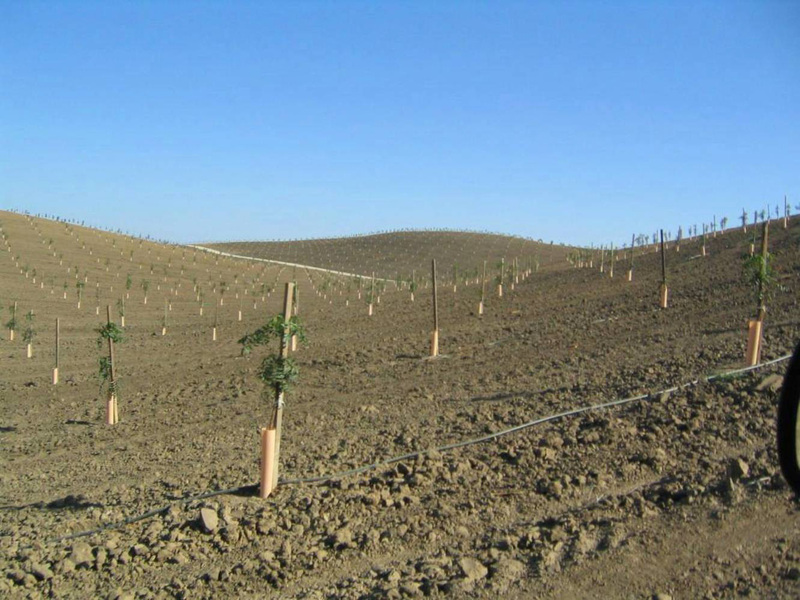 Pistachios and almonds are the two crops that best suit the soil and the climate of the San Joaquin Valley, and are two crops that we believe will continue to have a growing domestic and export market. We have had consistent, year over year growth in our holdings and farming operation. Up to now, the Company has developed, operated, and managed approximately 5,000 acres of pistachio, almond, citrus and grape farms and ranches – though our primary focus is in growing pistachios and almonds. Our experience and expertise is diverse and unique, gained only after many years of successful development and management of agricultural farms. In addition to our expertise in the farming development and operations, the Company’s staff is comprised of a diverse group of professional with backgrounds in finance, legal, and consulting, giving us the ability to manage various challenging issues arising from farm development projects and operations, including environmental, labor and compliance issues. Our group of professionals is dedicated to providing services specifically tailored to unique interests of each business partner and client, in order to yield maximum return from farm operations. 2018 © Copyrights Grow View Enterprises, Inc.